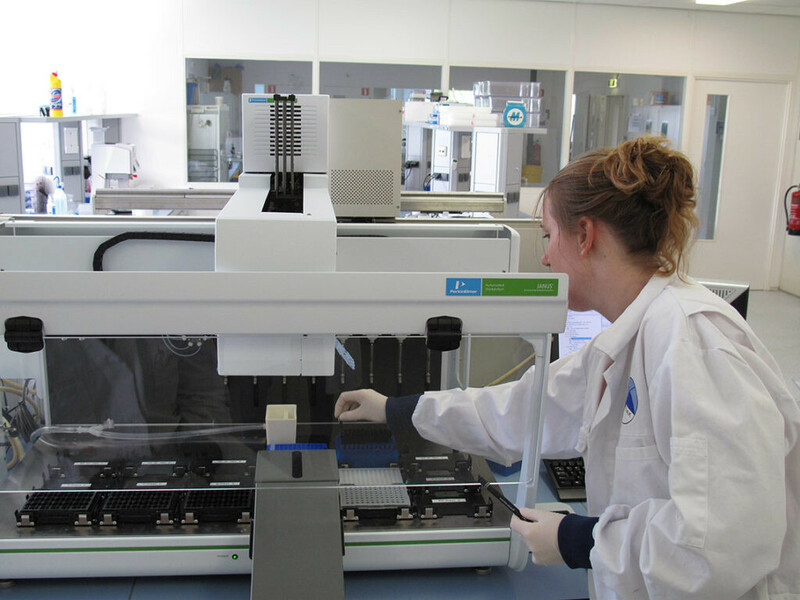 NAK Services tests seed potatoes and seed from cereals and grasses from all over the world. NAK Services is a subsidiary of NAK (The Dutch General Inspection Service). NAK Services is a reliable, independent research institute for the agricultural sector that commissions its activities to NAK. All tests are carried out by the NAK laboratory. 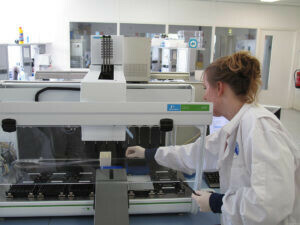 Our new DNA laboratory works with the latest PCR-techniques, to provide results as quickly as possible. NAK Services is partner of an organization which runs quality systems based on the EN ISO/IEC 17020:2012 (scope I124) and the EN ISO/IEC 17025:2005 (scope L490) norm. The seed laboratory is certified by ISTA (International Seed Testing Association) standards (scope). seeds, seed potatoes and laboratory methods. – (seed) potatoes on viruses, nematodes and bacteria. – cereals and grasses on germination, purity, moisture and health. – soil samples on nematodes. NAK Services can analyse potato viruses PVA, PVM, PVS, PVX, PVY, PVV, PLRV (potato leaf roll virus), PMTV (potato mop top virus), TRV (Tobacco rattle virus) and TSWV (Tomato spotted wilt virus). Meloidogyne chitwoodi (Mc) and M. fallax (Mf) tests on potatoes or soil. Testing of soil samples for the presence of potato cyst nematodes (PCN). 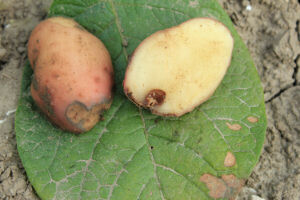 Potato tubers can also be tested for the presence of bacteria causing black leg/stem rot. This test will detect (latent) infections of Pectobacterium atrosepticum, Dickeya spp., Pectobacterium parmentieri and Pectobacterium carotovorum spp. brasiliensis. NAK Services also offers tests for latent infections of bacterial ring rot caused by Clavibacter michiganensis subsp. sepedonicus (Cms) and/or brown rot caused by Ralstonia solanacearum (Rsol). For an overview of prices, click here.